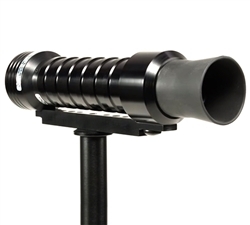 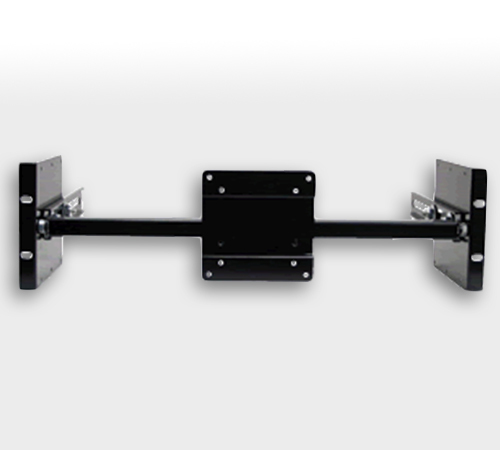 US Customers (Lower 48): This is an oversized item that requires individual shipment in a crate via freight service. 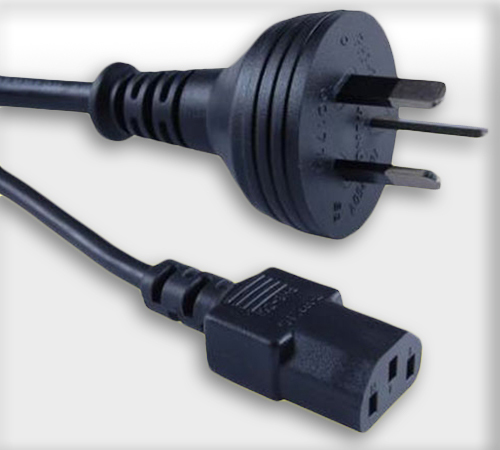 For multi-item orders or shipments outside of the contiguous USA please contact us for a shipping quote. 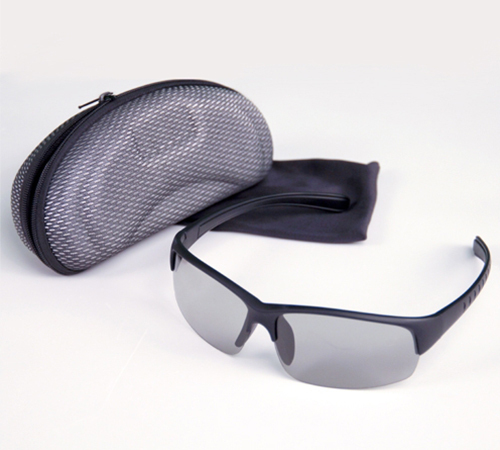 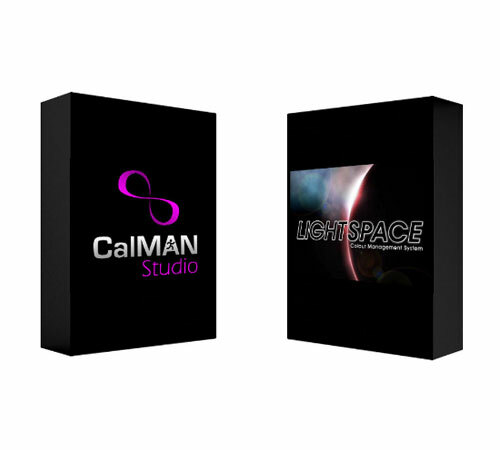 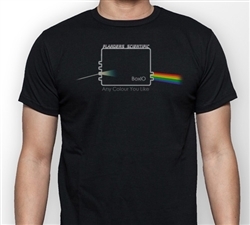 Availability: Currently shipping 7 to 10 days after receipt of order. 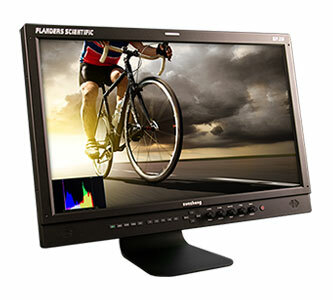 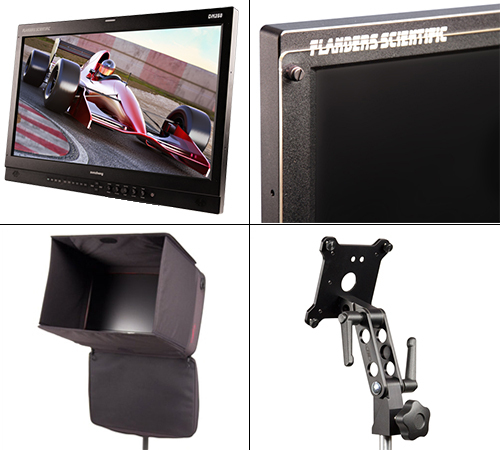 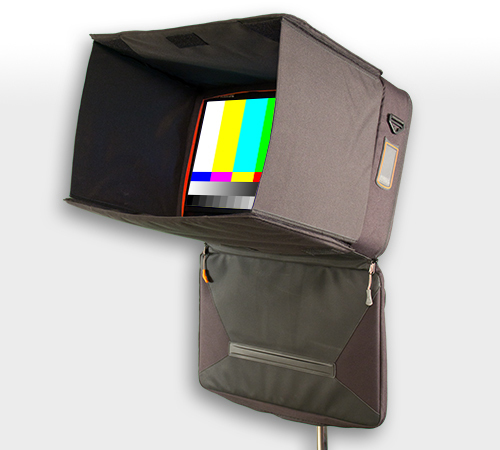 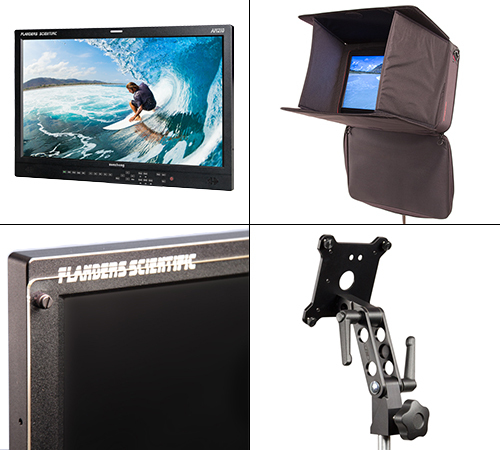 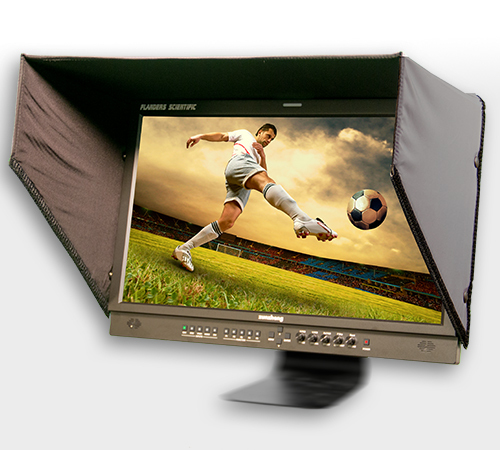 The 55” Flanders Scientific AM550 is an affordable large format broadcast monitor well suited to editorial and studio applications that require a simple yet accurate display with professional video connections. 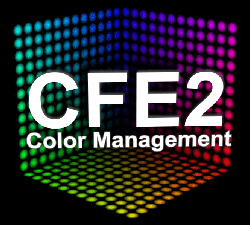 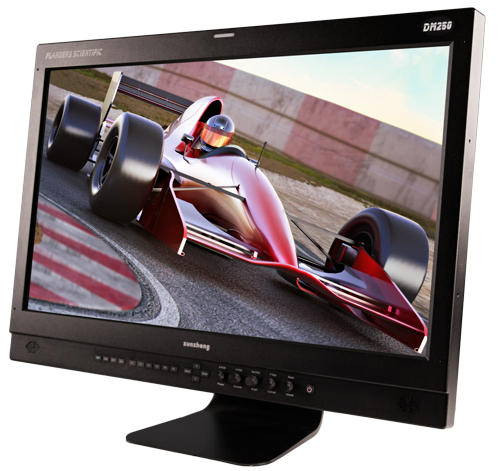 This unit features full 12-bit video processing and a native HD resolution panel capable of reproducing over 1.073 billion colors on screen. 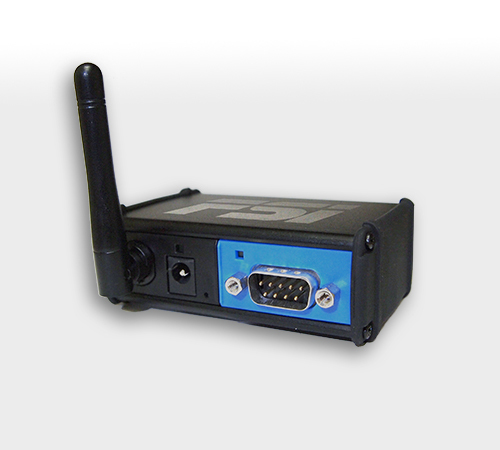 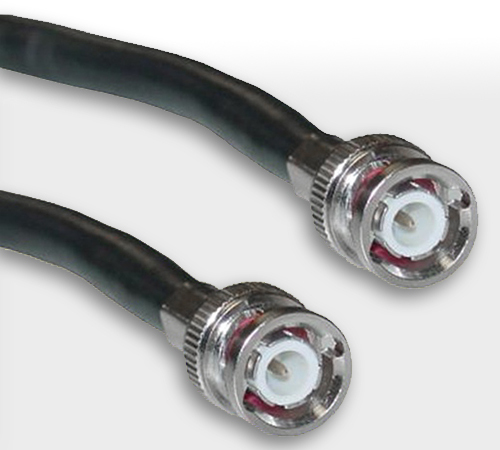 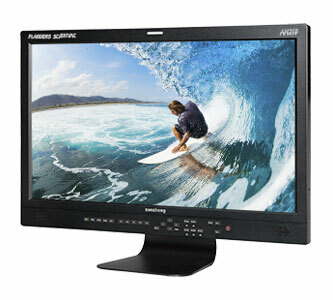 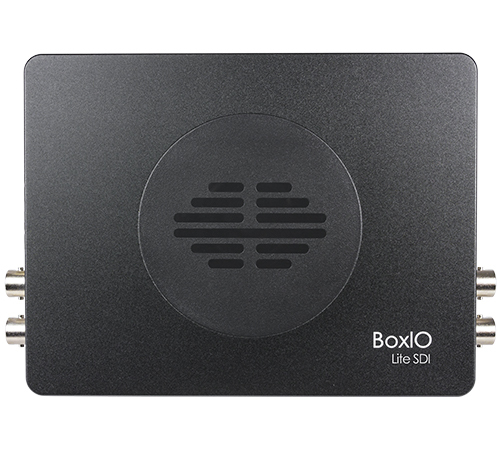 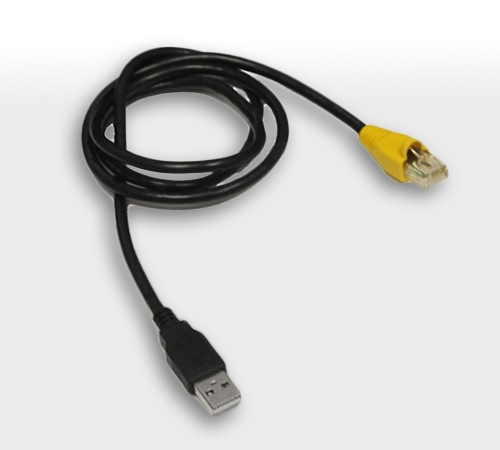 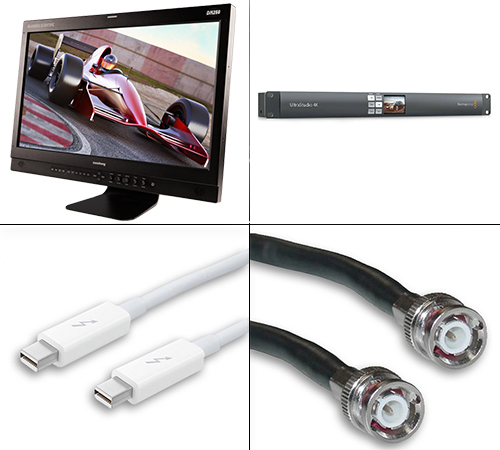 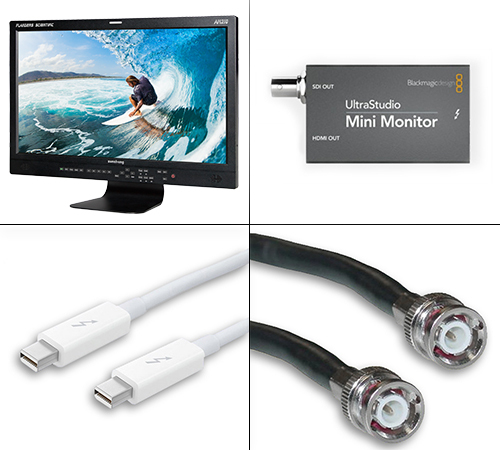 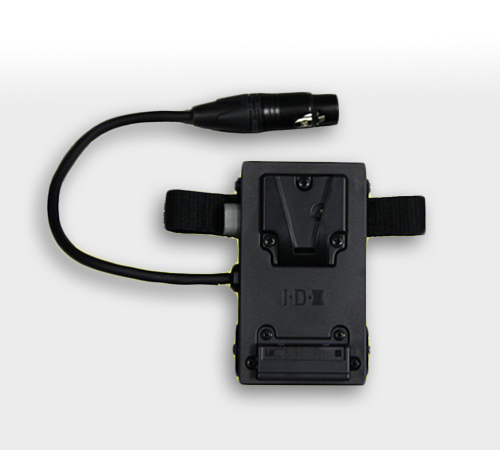 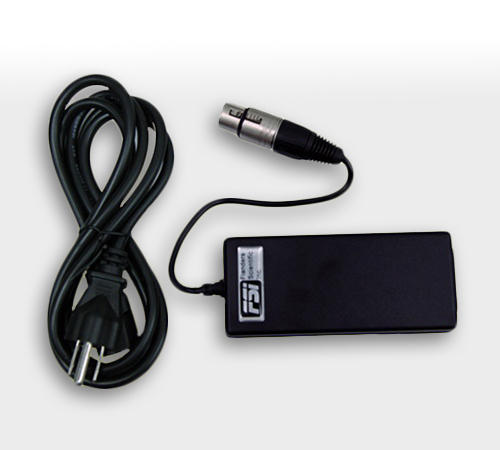 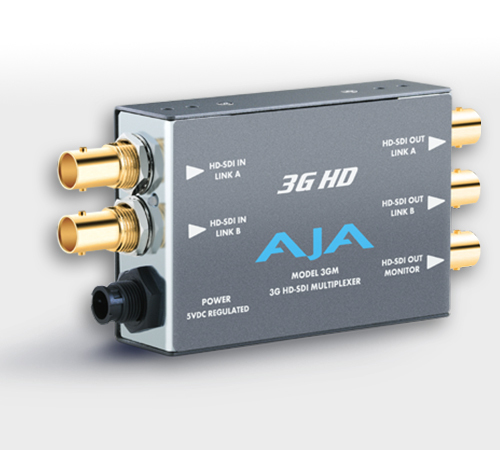 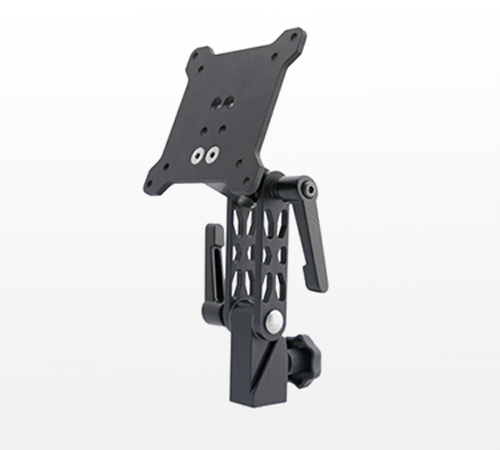 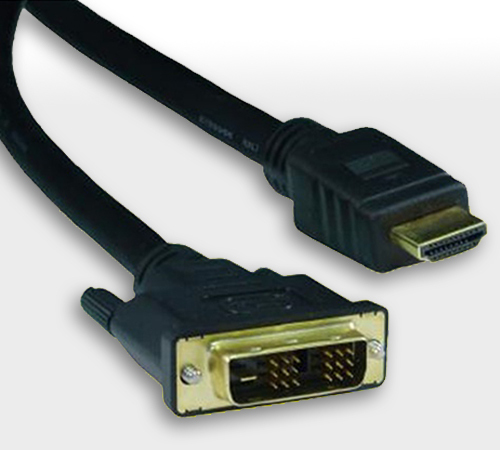 This monitor is equipped with 3G/HD/SD-SDI, DVI-I, Component, and Composite Inputs. 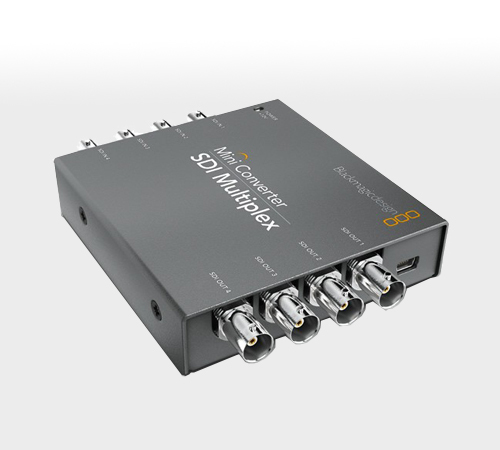 As with all FSI monitors the AM550 offers support for virtually any signal format including advanced 12-bit, 4:4:4, and XYZ signal formats. 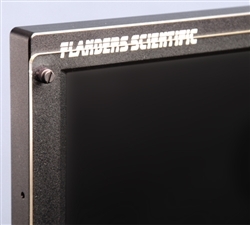 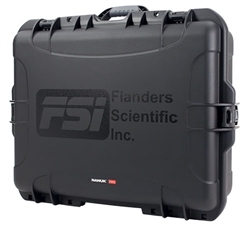 Visit www.FlandersScientific.com for more information on AM550 features.